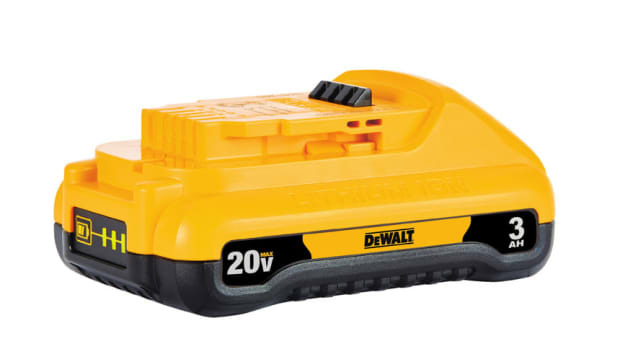 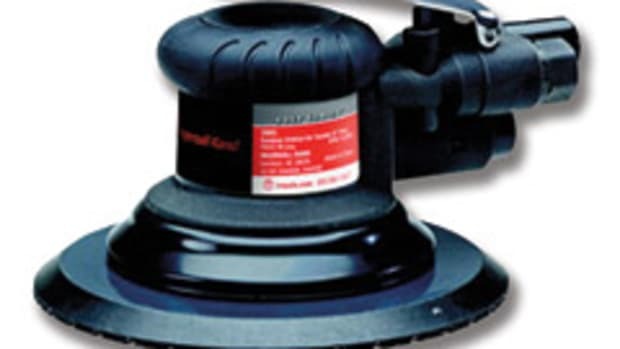 “The Atomic Compact Series combines performance and durability in a compact format. 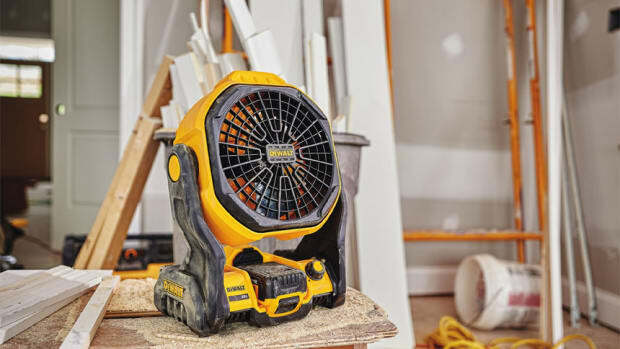 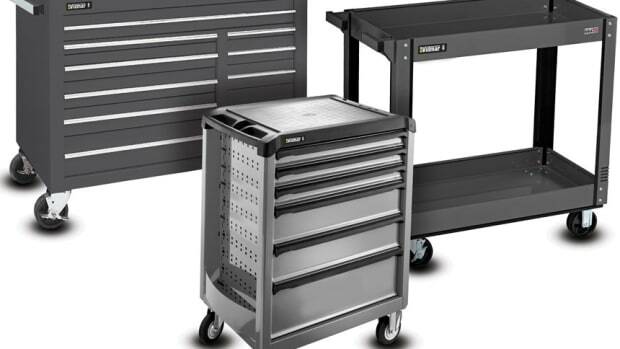 It is optimized for tight spaces, overhead work, and for long periods of use,” the company said in a statement. 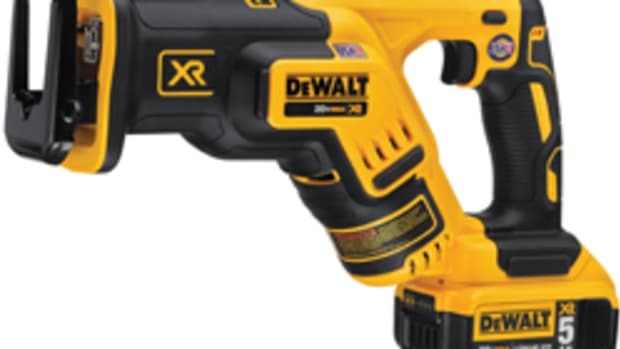 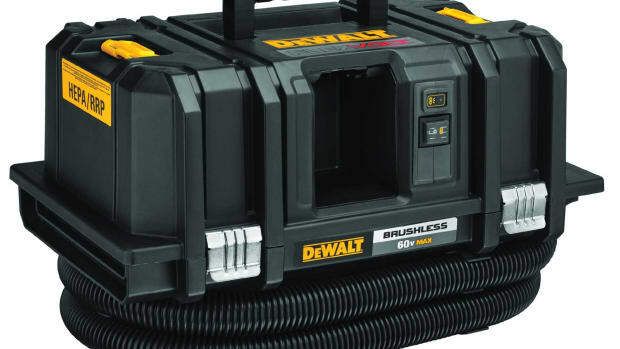 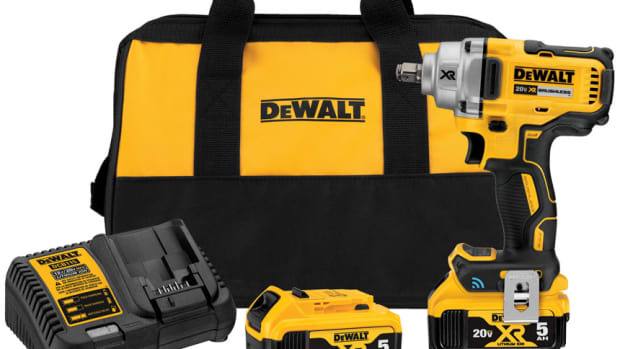 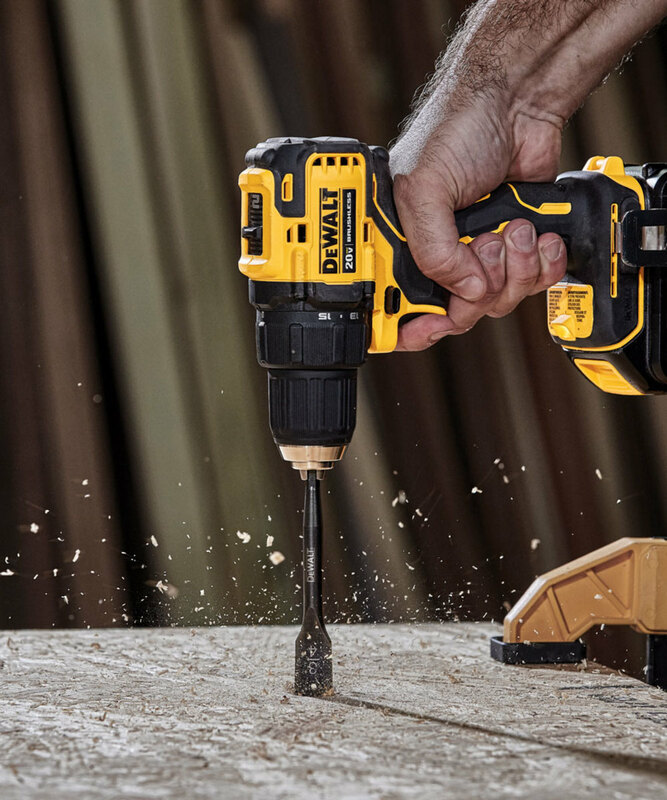 A drill/driver and impact driver will be available this spring, according to the company. 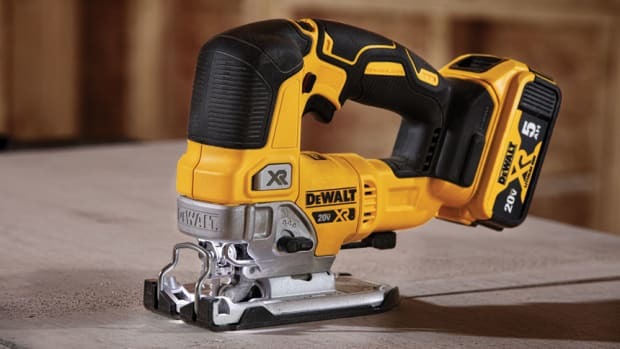 A hammer drill/driver, circular saw and oscillating multi-tool are scheduled for release this fall. 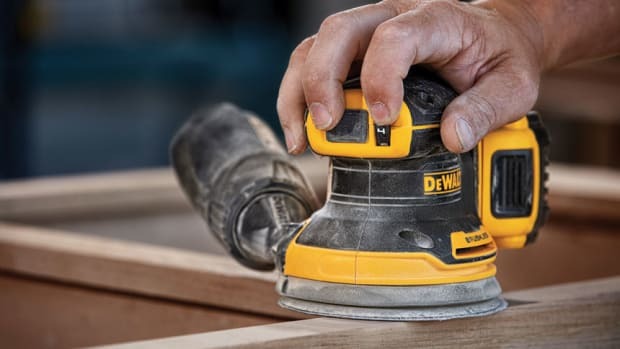 A reciprocating tool will follow in early 2020.